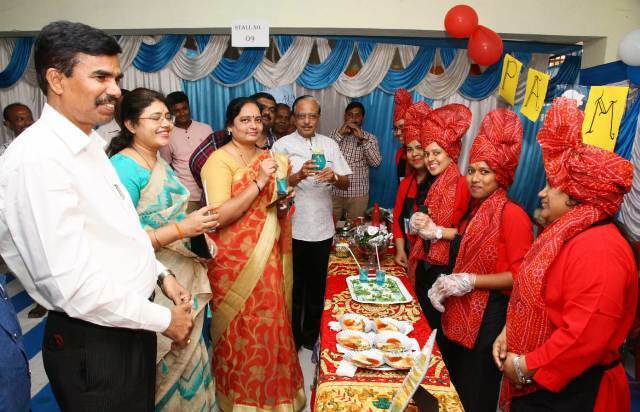 On 19th September, 2018, the Department of Management has organized a day’s "Food Festival". In the fest, 12 stalls were installed by the students of the department. 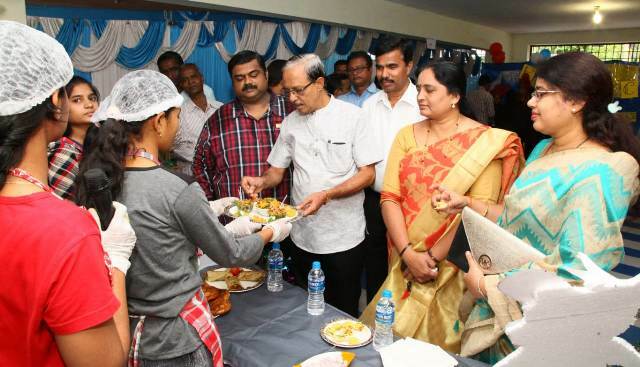 They were assigned with the task of preparing different variety of food items and provided the platform to exhibit and sell their food stuffs. The experiential learning was witnessed and participated by large number of students. The event was inaugurated by Honourable Secretary Shri Choranuru T Kotrappa. 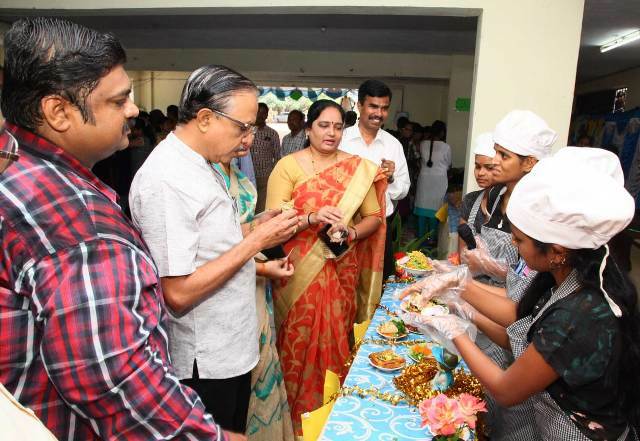 Chairperson Smt Angadi Shashikala, College Governing Council Members, Principal, Coordinator, Staff & various departments’ students were present on the occasion. The event took place from 10am to 05pm in College campus.